Statistics prove that falls from heights are one of the major causes of fatal and serious injuries in the workplace. The Work at Height Regulations state a work place is at height if a person could be injured by falling from it and require that all work at height must be properly planned and those carrying out the work at height are trained and competent to undertake any job working at height. 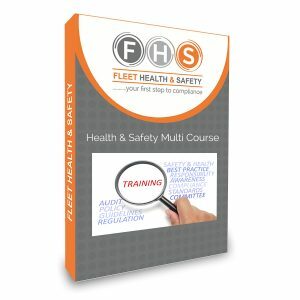 Fleet Health & Safety’s working at height training course is ideal for anyone involved with working at height or who employs people who regularly work at height to learn about the safety issues including using equipment such as ladders or stepladders, towers or scaffolding safely. We can also provide bespoke training for working at height which will be tailored to your company needs.